Unless you have been living in an isolation tank for the past nine months, chances are you have heard of the video game called Fortnite: Battle Royale. If you have a child between the ages of 8 and 18, phrases like “V-Bucks,” “Tilted Towers,” or “Chug Jug” are probably heard in your household daily. In short, Fortnite is a mass online brawl where 100 players are dropped from a flying school bus onto a small island. The players fight each other using weapons and resources hidden around the island. As the game progresses, participants are forced closer together. The last survivor is the winner. I set out to understand: What is it about this game that keeps kids so engaged and can it be applied to internal communication? After researching online and watching my son play for a while (by a while, I mean several hours a night), I discovered five traits of Fortnite that can help communicators engage employees. 1) Fun. The game has a very silly, offbeat sense of humor. Fortnite has colorful, cartoon-like graphics as well as loads of ridiculous items and costumes, such as space suits and dinosaur outfits. Characters’ celebration dances are mimicked by kids on playgrounds around the world. Employees appreciate communication that is funny and irreverent. Don’t be afraid to include silly images in a newsletter or incorporate games into a large meeting. 2) Collaborative. Players can team up with a friend, or group of friends, to compete as a duo or a “squad.” This adds a social element, as participants are able to chat while they play using headsets. Employees are more engaged when they are working together to solve a problem. Instead of using PowerPoint to present a new strategy, try breaking employees up into small groups to solve business challenges together. 3) Simple. The game is easy to play and fun, regardless of skill level. My son will admit that he’s pretty bad, but he still enjoys playing the game and watching others play once he’s been eliminated. When creating content for employees, assume no one is an expert on the topic so everyone can understand what is shared. For example, when developing materials about a new compensation program, focus only on the basic concepts that all employees will understand. You can leave out the complicated, behind-the-scenes details that only the experts know. 4) Evolving. The developers of Fortnite are adding new items, features and play modes on a weekly basis so there is always a new reason to come back and play. If employees are used to seeing the same content via the same channel repeatedly, they will train themselves to ignore it. Next time you want to share a business win, why not try an infographic or photo slideshow instead of a text email? 5) Cross-platform. Fortnite can be played on an iPhone, iPad, Microsoft Xbox, Sony PlayStation, Nintendo Switch or a PC. Bottom line is: no one is left out. When creating employee communication, consider how all employees access information. For example, make sure your newsletter is mobile-friendly for field-based employees and consider print versions or posters for manufacturing teams. You probably don’t want employees spending hours each week engaging with your content, especially if it takes them away from their day-to-day work. 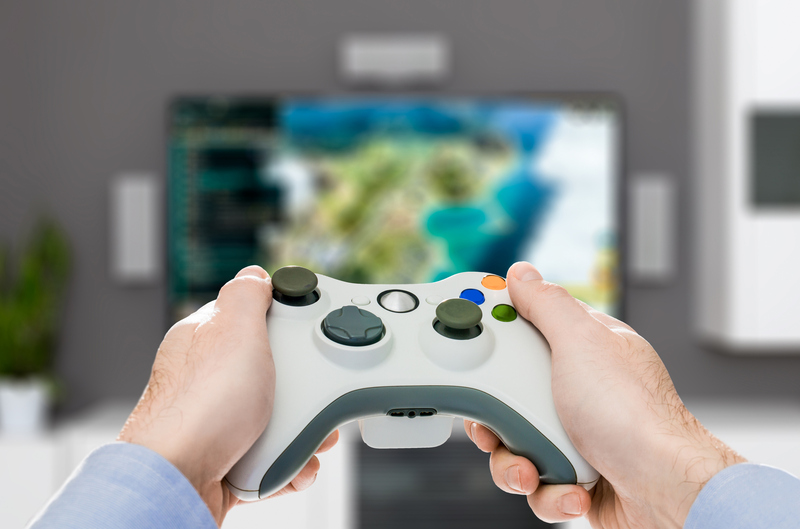 However, when creating communication plans or content, remember the traits of this highly addictive video game for inspiration to capture employees’ attention.